Véronique Campion-Vincent studied Social Psychology and Ethnology at the Sorbonne in Paris from 1954 until 1958. She is the author of a thesis of sociology entitled Images du Dahomey. Un royaume africain vu par la presse française lors de sa conquête (1965; Pictures of Dahomey. An African kingdom seen by the French press during its conquest). 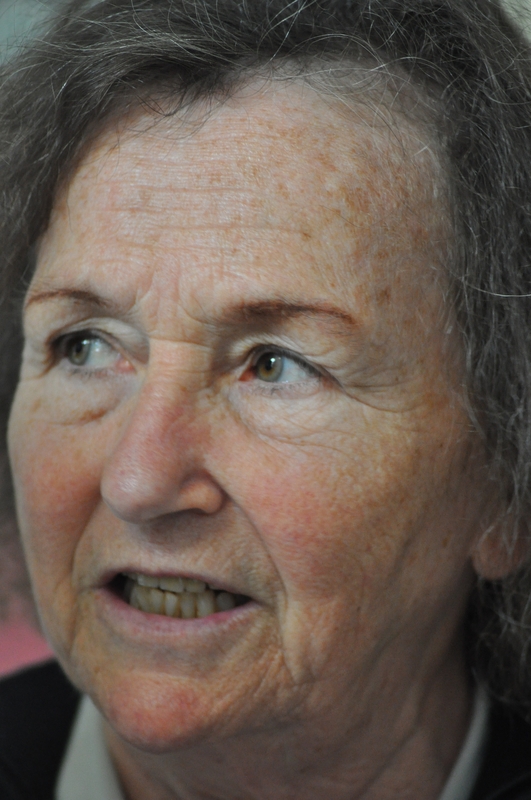 While working as a documentalist at the CNRS (Centre National de la Recherche Scientifique; National Center or Scientific Research) since 1960, she became interested in urban legends. She has made it her favorite subject, and from documentation, she went to research. 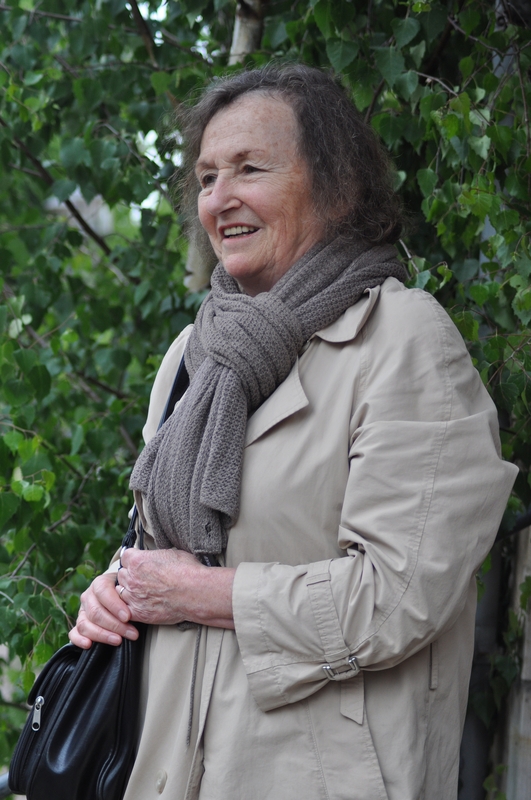 As a researcher she has been attached to La Maison des sciences de l’homme (House of Human Sciences) in Paris since 1987. With Jean-Bruno Renard, she is the author of numerous books on rumor and conspiracy, all “collective constructions that aim to explain the stressful events that surround us”. Through investigation, the two researchers dismantle false information and try to understand what they reveal about our society.